No Clogged Drain Stands a Chance! Used Our Services? Please Write A Review. We greatly appreciate your feedback! Need a professional, reliable, and affordable Los Angeles Plumber? 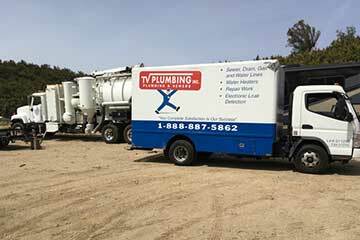 The answer is TV Plumbing, Inc.
TV Plumbing, locally owned and operated in Los Angeles County, California, provides fully-licensed plumbing and sewer services. 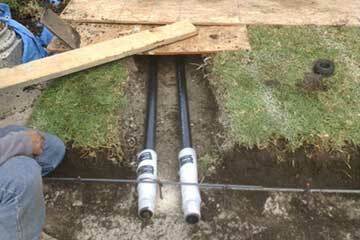 Our professional Los Angeles plumbers deliver superior plumbing and sewer services in the Greater Los Angeles area. We provide each of our customers with prompt, courteous, and affordable plumbing services. We respond quickly to each and every request too. 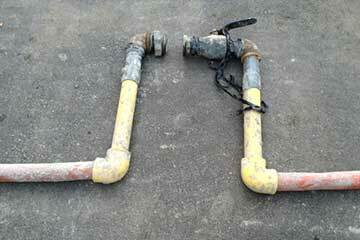 In addition, we can solve virtually any plumbing, drain, or sewer problem. We specialize in providing excellent service with fast results. 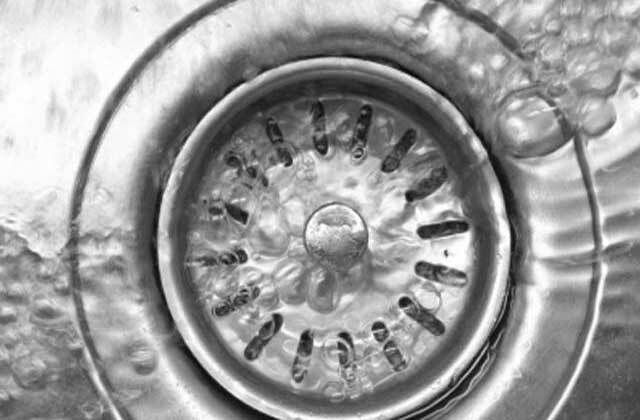 We provide our clients with solutions to all of their plumbing, sewer and drain cleaning problems. Same day service? Yes! 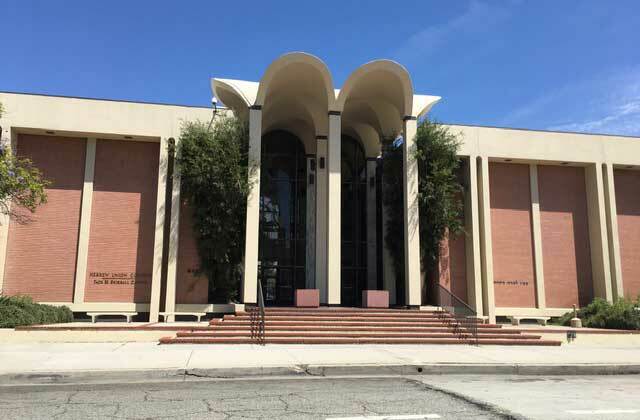 Get your Los Angeles plumbing problem solved the same day you call! Our service technicians are fully trained and strive to exceed the industry's highest quality standards. Our mission is to provide 100% customer satisfaction. Our Business Has Been Built on Satisfied Customers! Up Front Pricing: No one should ever be surprised by the price after the service is performed. So with us, you will always approve the cost before we start working. In addition, we charge by the job, not the hour. Fast Service: Our rolling warehouses (fully-stocked trucks) are in your area daily! 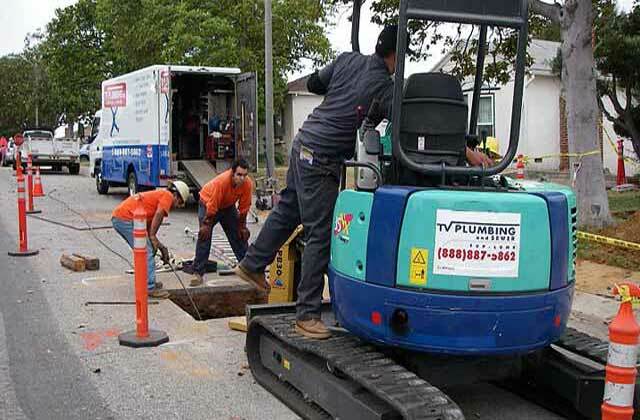 Many Los Angeles plumbing and sewer problems need to be fixed in a hurry and we get there within hours, not days! Security Screened and Drug Free Workplace: We evaluate all employees on their abilities and their character. 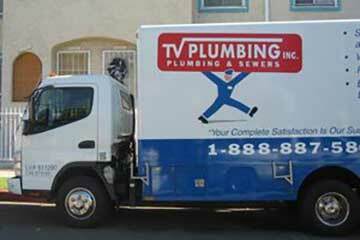 When your TV Plumbing technician arrives at your home or business, you receive courteous and respectful service. Prominently Displayed Uniformed Staff and Vehicles: Our employees dress professionally with our company logo and employee name tags clearly displayed. Quality Products & Workmanship: We only use the best, top-of-the-line products to ensure you get a long service life, not to mention complete safety from our products and services. Our staff goes through extensive training to become TV Plumbing technicians. We are fully licensed, insured, and bonded - ready to solve your residential and commercial plumbing problems. 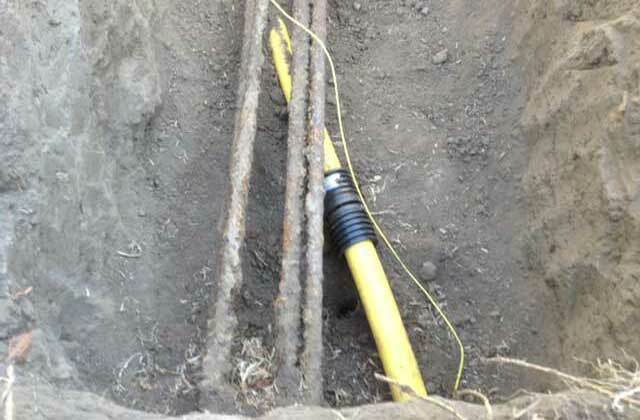 Los Angeles County gas line experts: from gas leak repair to new gas line installation. We have the answers to any and all of your sewer problems: repair, replacment, trenchless, and more! 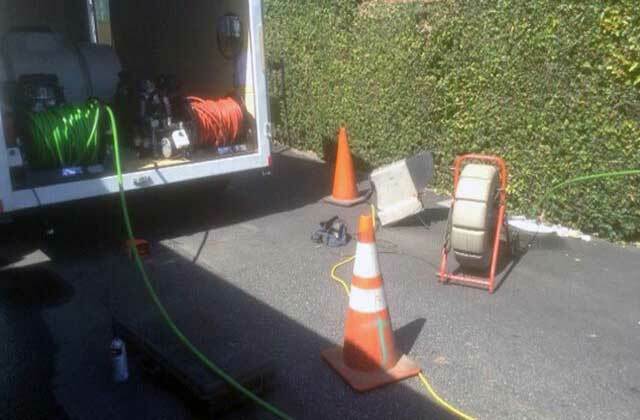 By employing hydroexcavators on sewer repair and replacement projects we safely expose hidden utilities; eliminating the chance of breaking them.